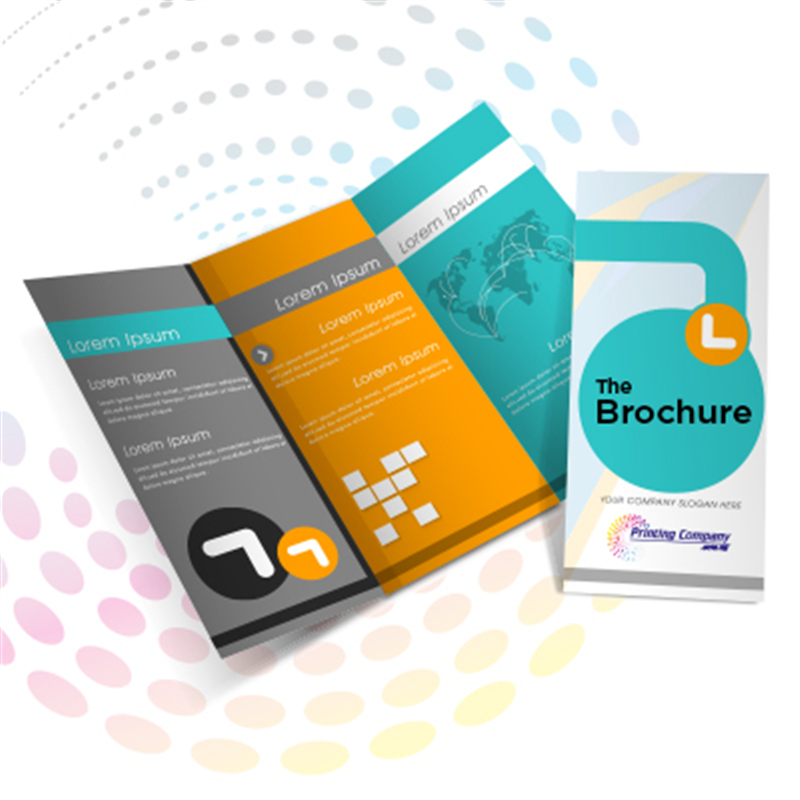 Create a marketing material that fits your need with our brochure printing. Brochures are effective promotional tools that no business can afford to pass up. They're versatile, affordable and and flexible. With brochures, you can create an outstanding marketing campaign for a limited budget.